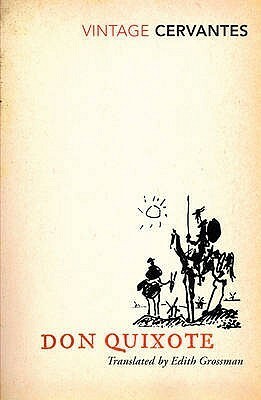 Sign into Goodreads to see if any of your friends have read Don Quixote. It’s not too late to join us." 51.51% "Book abandoned here - http://bronasbooks.blogspot.com/2019/..."